While Octopath Traveler: Champions of the Continent is planning to launch on both Android and iOS sometime later this year in Japan, there is no word on whether it will come to western audiences. 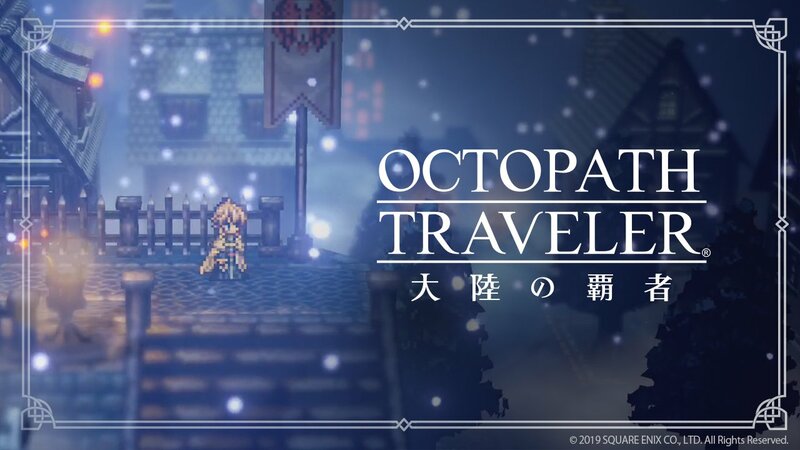 Regardless, the news of its existence has drawn the ire of some Octopath Traveler fans. It seems likely that it will feature in-app purchases, which many do not like. There’s also the elephant in the room: the mobile games industry’s less than stellar reputation. Meanwhile, other fans are defending the game’s existence, and sending the message that we should wait and see how it turns out. It is safe to say that many are not getting their hopes up, though.